Duncan Sightseeing.com is a website for independent travellers (and locals) who want to explore the City of Duncan, British Columbia on their own. We believe that technology allows travellers to use their smart phones and tablets to find information about what they are seeing as they explore an area. We hope this website allows our readers do that. 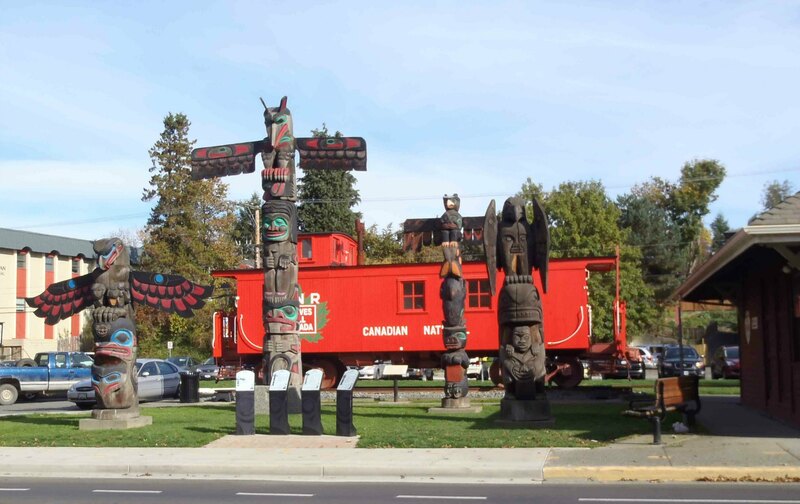 You will find information on the City of Duncan’s totem pole collection as well as a Suggested Walking Tour of Downtown Duncan Totem Poles. 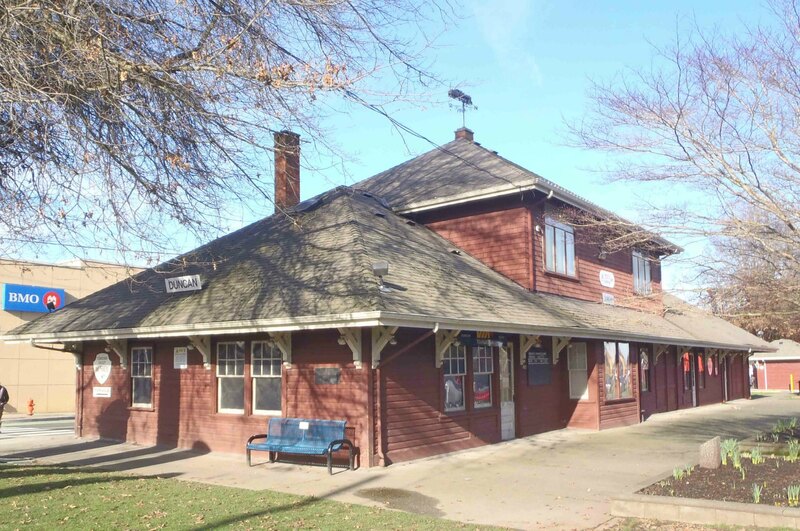 The former E&N Railway Station, now the Cowichan Valley Museum, Duncan, B.C. The former E&N Railway Station (now the Cowichan Valley Museum) on Canada Avenue is just one of downtown Duncan’s historic buildings. To help travellers explore these historic buildings, we have included a digital map of Duncan’s historic buildings and other information on Duncan’s historic buildings. Please keep checking back with us for the latest blog posts.